"...writing that comes from someone whose intellect is ahead of his years." "Bobby Scott was the Orson Welles of jazz. His prodigious talents, largely realized at a remarkably early age, were manifold: vocalist, pianist, vibraphonist and composer." Later known as an accomplished singer, this early recording by Scott is entirely instrumental and serves as a showcase for his talents on piano and vibes. Scott was still a teenager when he recorded this album but his skill belied his youth. 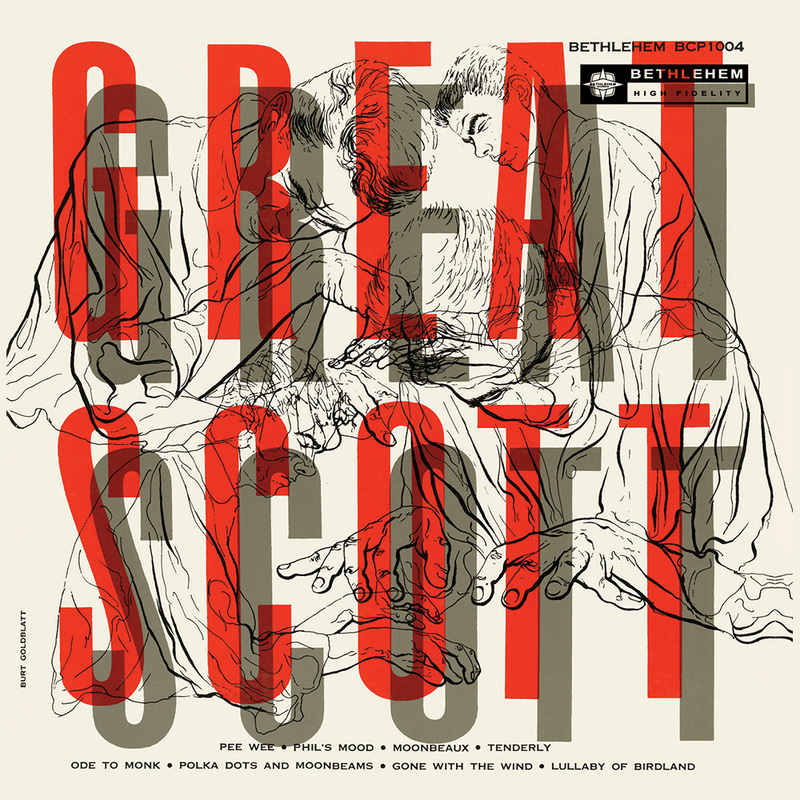 He would have a relatively short career in jazz, choosing to focus on composing pop music, but JazzWax says that Scott's early albums like Great Scott "display understated confidence and charisma that sound great today." Although never a household name like some of his jazz contemporaries, Scott will always be remembered for his pop songwriting. He co-wrote both "A Taste Of Honey" which earned him a Grammy Award and "He Ain't Heavy, He's My Brother," a #1 hit for The Hollies. Both songs have been recorded dozens of times by myriad artists over the years.